This is a massive design- huge burly posts help you accommodate big hammocks. 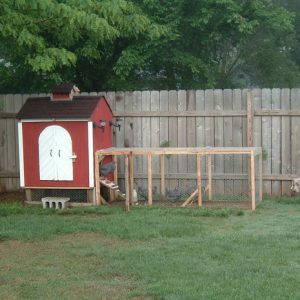 Here’s an inexpensive design if you’re on a budget- a lot of people use scrap, recycled lumber for their builds. This gorgeous handmade design is perched on the corner what looks like an expansive outdoor terrace. 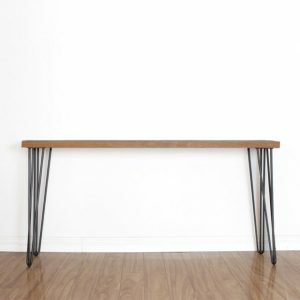 It features an appealing, sloping design- the arc is truly beautiful to look at. Some of the plans below won’t load if you’re looking at an ‘AMP’ version of the page. If the images below aren’t loading, remove “/amp” from the URL and the images should load. This design sits over a slim patch of earth in a really luxurious garden. We can imagine the creator spends some amazingly tranquil and lazy afternoons in it enjoying the outdoors. 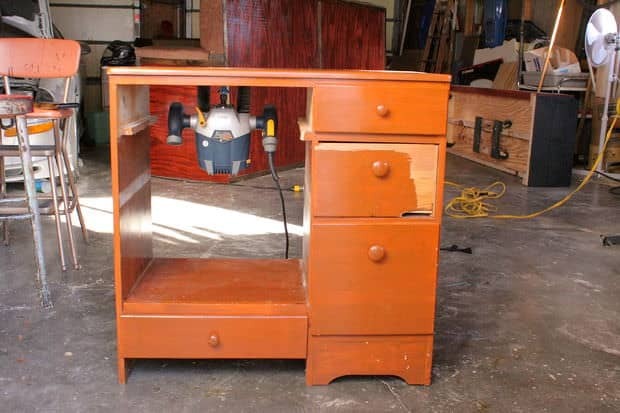 Here’s a video DIY guide- it’s a pretty massive example. Here’s a hammock camping example- it’s not quite DIY, except for the setup itself. It’s an interesting subreddit to follow if you enjoy camping. If you’re looking for a portable, folding design- check out this video tutorial. This one has a pretty small footprint- it’s much more narrow than some of the other designs. This is great if you don’t have a ton of backyard space and need a slimmer stand. Right now, due to the Polar Vortex, it may seem like summer is a myth. If you tell someone that after a few months, the now-frozen Lake Michigan will be the perfect spot to enjoy the sun and the waves, people might think you are crazy. Of course, the natives know that it is real and the chilly weather will pass. So where does that leave you? Well, for one, you should be preparing for the summer. I know, right now you must be thinking? Has this guy even seen the weather? How does he expect us to go outside to prepare for summer? Well, what if I told you, you don’t have to go out? You can start preparing for it at home. A backyard is incomplete without a place where you can rest. That is where a hammock would come in hand. Also, kids love it too! But before you buy a hammock, there is a very important thing that needs to be done first. That is the hammock stand. You will be relying on the stand to give you support, so you don’t fall while you are reading your favorite book during a beautiful summer evening. The best thing about them is that you don’t have to spend money on buying them since you can make them at home. And since you are already coped up in your house, why not make it worthwhile by making a DIY hammock stand? This way, not only will you have a hammock stand ready when the snow outside has thawed out, but you will also have a way to spend some time. Whether you want a wooden hammock stand or a garden hammock stand, the easy tips will help you in making a great design. One of the most common problems people who wish to set a hammock is that they cannot find trees nearby which they can use to hang the hammock from. That is why it is necessary for you to know all details about setting up the hammock stand. 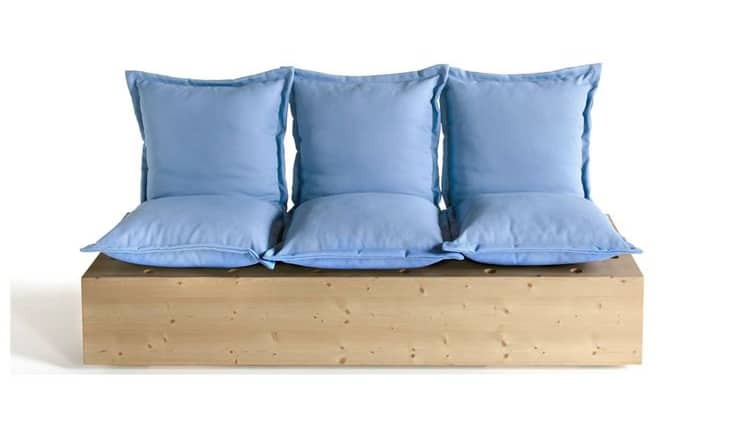 They’re typically made out of wood and with the help of them, the hammock can be set. Regarding wood construction, there is good news and bad news. The bad news is that sometimes the hammock stands are so expensive, that you end up paying more for the hammock stand than the actual hammock. The good news? Building a hammock stand at your house will cost as low as $40. There are a lot of websites that tell you how to make a hammock stand with the least amount of money, but one in particular will show you how to make DIY Hammock wood stands for just $40. Check out the video below- you’ll see a floating design. Crazy! Just like any other art project, you are going to need plans before you start building. 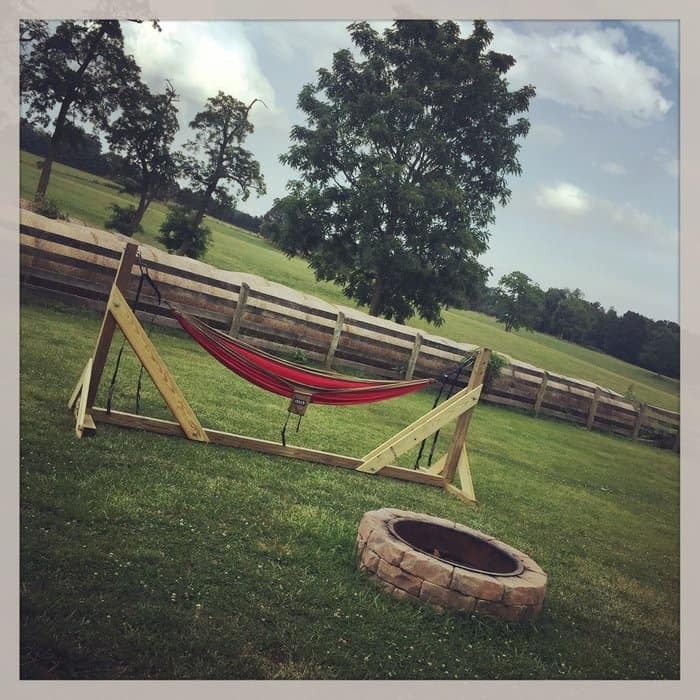 The DIY hammock stand plans above should help you get started. Where you want that hammock, what material will you be using to build it, what the dimensions of that hammock stand will be- these are all important considerations. All of these are in that plan. Also, it is highly recommended that you make a plan before constructing the DIY hammock stands as it will help you in achieving your project without any difficulty. Different people have different tastes. Some people like to keep things as they are- regardless of how many years pass. On the other hand, some people like to mix things up every once in a while. 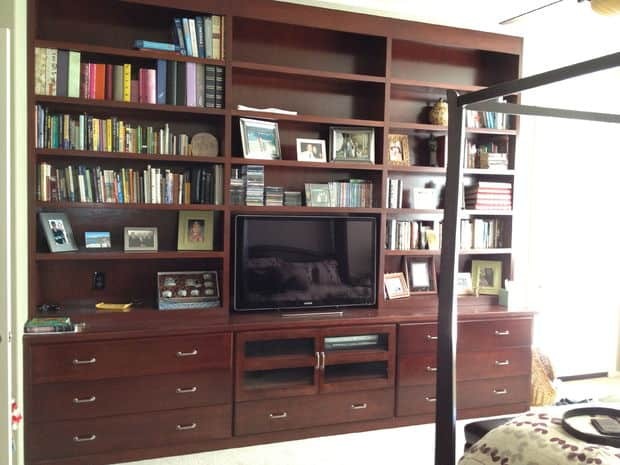 For example, when it comes to the furniture and setting of the room, some people keep it as it is. While there are some people, who like to change it every once in a while to give their place a fresh look. Such is the case with people who have backyards. Now if you happen to fall in the latter category, you might want to go for DIY Hammock stands portable. As the name suggests, you can change its position to wherever you want, and whenever you want it. This is especially good for places where the weather changes every day. Let’s say you spent hours working on a hammock stand one day, but the next day it started raining. You will have to move the hammock, but if the stand is fixed, you will not be able to do anything. So, a portable one would be handy, you can move it somewhere safe. Who says you need to have a backyard for you to erect a hammock? 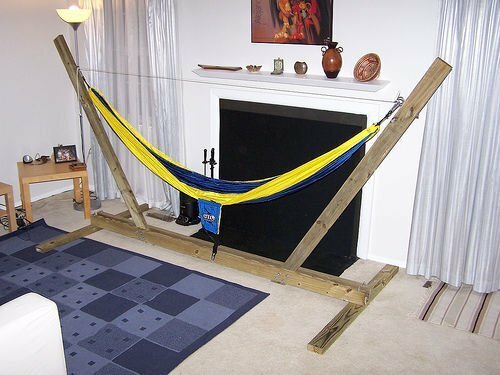 Though most people prefer it to be outside, if you don’t have a problem and your house is big enough, you can always set DIY hammock stands inside your house. One benefit of this will be that in some places, during summer, the weather is so hot that it is unbearable. 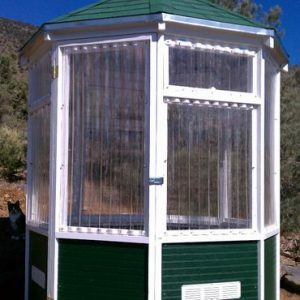 Instead of setting it outside, people can set it inside their homes, and if they have a big room, they can even set it inside their room. You can turn on the AC, pick up your favorite book, have a glass of orange juice by your side, lie on one of the DIY hammock stands and you will be good to go. Well here is an exciting idea for parents who have just welcomed a cute little angel in their house- instead of going the clichéd way of having a crib for your baby, why not shake things up a little and arrange an adorable hammock for them? You might be better off buying one of these- just to be safe. But if you really know what you’re doing, you might decide to build your own, perhaps taking inspiration from the video above. This way, you will know precisely how strong or robust should the hammock stand be. You might hang it from the ceiling if you want, or if your baby happens to be one of those babies who cannot stop moving, then setting it on the ground would be a better option for you.